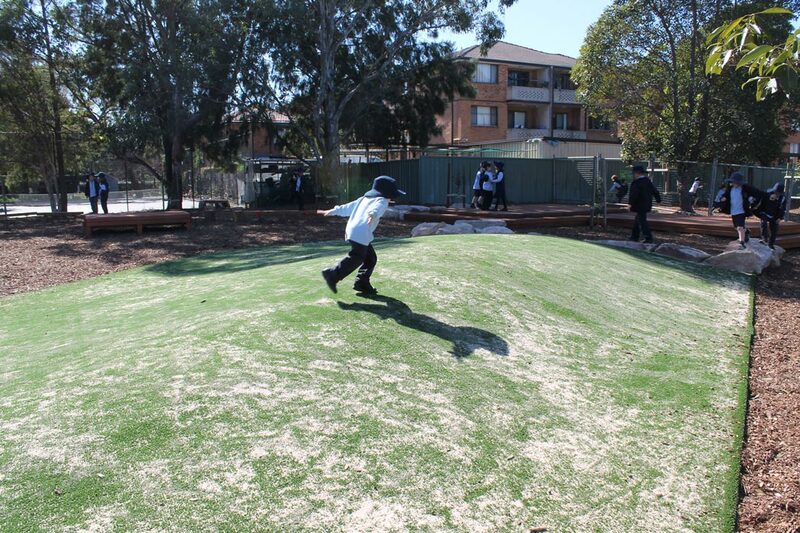 As an inner city school, Stanmore is lucky to have plenty of wide-open spaces. 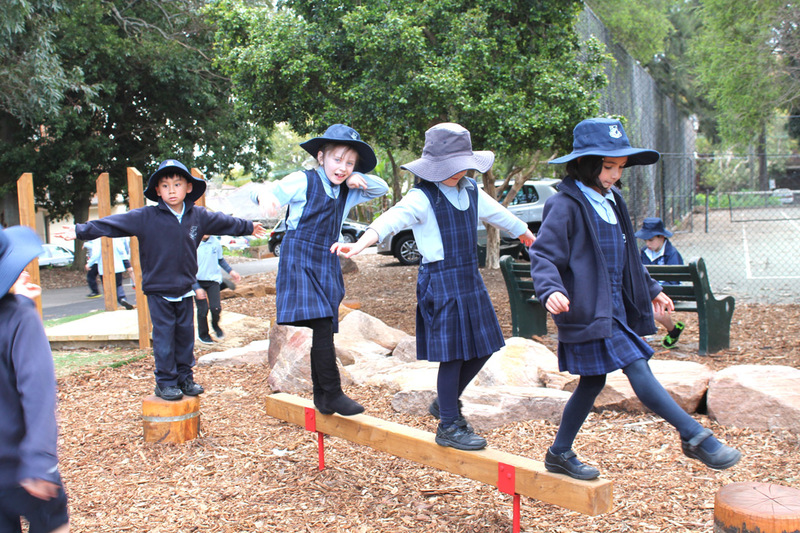 To complement this it needed some more complex natural intuitive areas for the development of balance, cooperation and imagination. 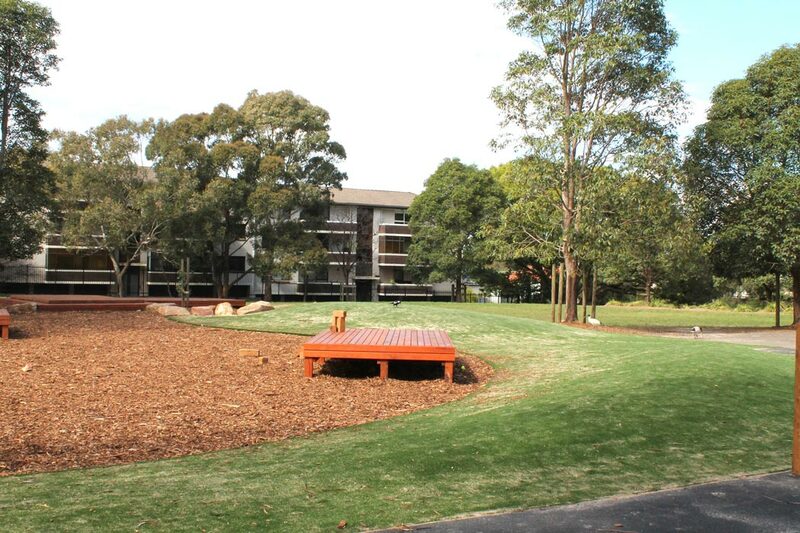 Long time Principal Fran contacted ULP to complete a design and subsequently build two major stages of the Masterplan. 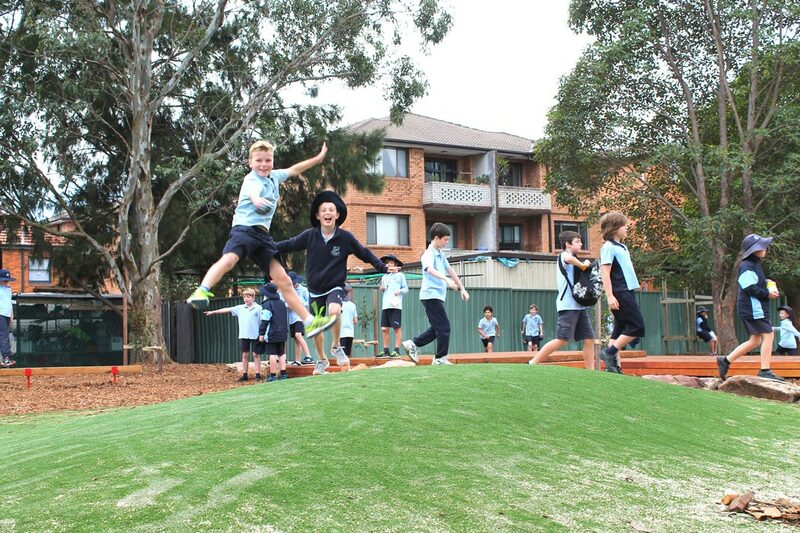 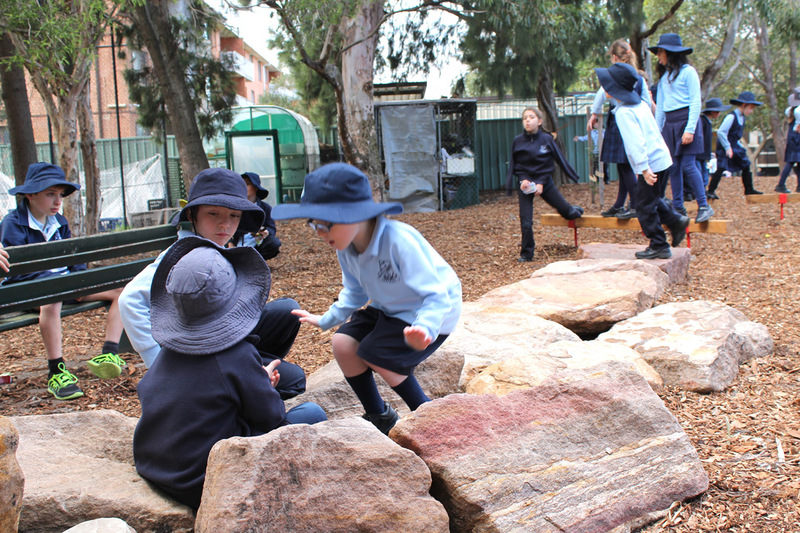 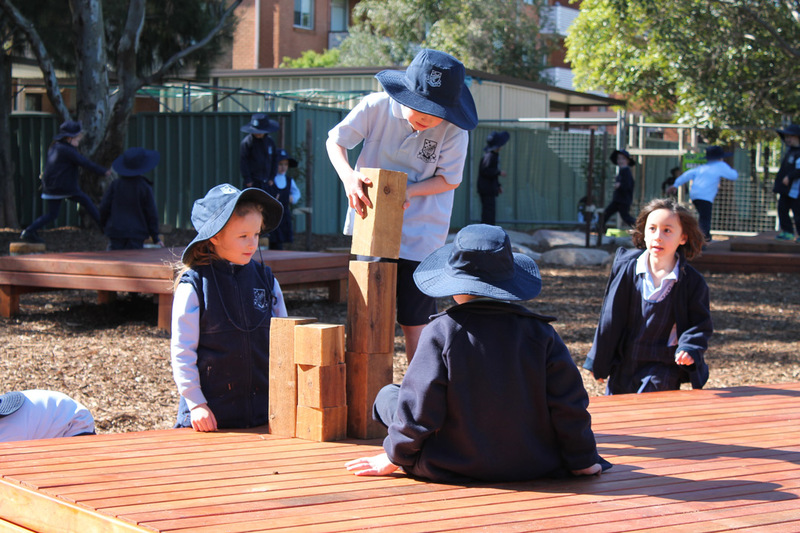 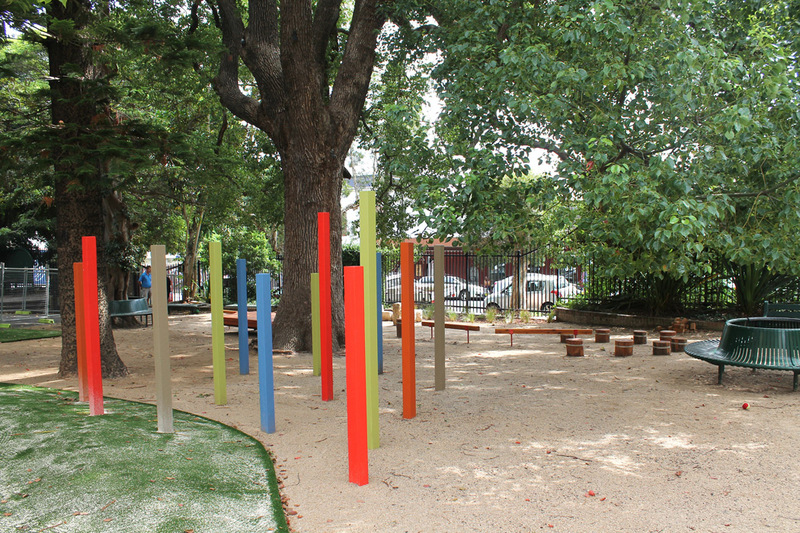 Now Stanmore Public School children can exercise their minds as well as their bodies in the playground!